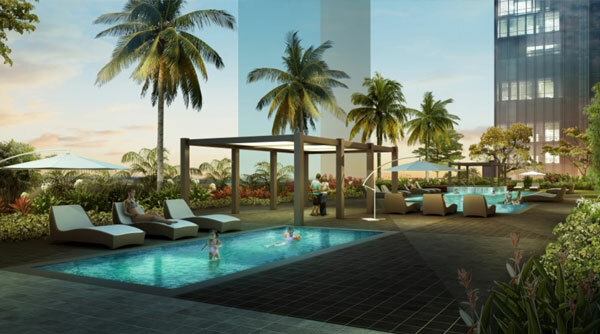 A masterfully-planned urban development, Bonifacio Global City (also known as BGC, Fort Bonifacio, or The Fort) boasts a convenient and integrated community where people can enjoy a balanced lifestyle, with easy access to their workplace, home, and leisure activities. 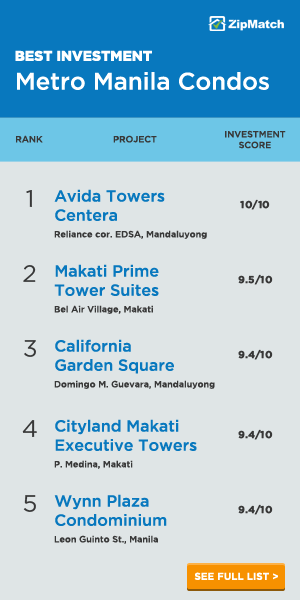 Bonifacio Global City has also risen to become one of the most successful business districts in the Philippines. It is currently home to many world-class educational facilities, luxury retail shops, residential condominiums, and office buildings. Aside from that, international car dealers such as Audi, Lamborghini, and Rolls-Royce have set up their showrooms here. But have you ever wondered how the city looked like before it was dominated by high-rise developments and corporate buildings? Did you know that Bonifacio Global City was a known military base? During the Philippine-American War, the US Government established a fort in a mountainous part of the south-east of the center of Manila as their operations base. According to the provisions as published in the Treaties and Other International Agreements of the United States of America, compiled by Charles Bevans, the land was acquired in 1902. It was then called, Fort William McKinley, after the 25th US President. It only came into the Philippine’s possession and management shortly after the country gained independence from the United States. This is an aerial view of Fort William McKinley when it was still a military camp. These soldiers lined up in Fort William McKinley awaiting command. Fort William McKinley housed thousands of soldiers back in the day. Some Filipino reservists while doing a bayonet course training in Fort William McKinley. When the American troops came to the country in 1899, the Young Men’s Christian Association came with them. The organization aimed to provide programs and services and to give support to the soldiers who were fighting in the war. This is one of the building facilities of YMCA in Fort William McKinley during the war. One of the most iconic landmarks in Bonifacio Global City is the Manila American Cemetery and Memorial. Established in 1960, it is where soldiers who died during World War II were laid to rest. Surrounded by lush greenery, it is comprised of 11 plots forming a circular pattern, with its headstones neatly aligned. The Manila American Cemetery and Memorial before it was flanked by different high-rise buildings. After years of being linked to war and violence, Fort William McKinley gained a new life in the modern era. 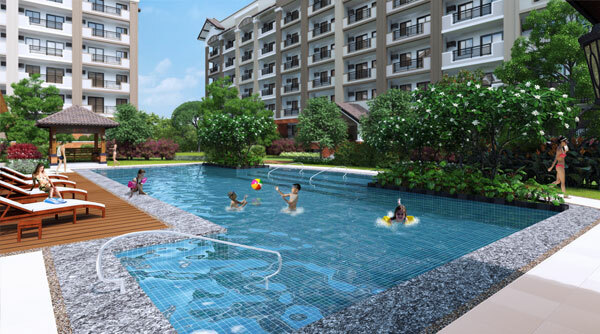 In 2003, Ayala Land and Evergreen Holdings partnered with Bases Conversion and Development Authority to redevelop the area and to change it into a nurturing and thriving community that would set a bar for integrated developments in the country. It now has a myriad of shopping malls, dining establishments, and other interesting places of interests. This features Bonifacio High Street, Serendra, and Market! Market! before they were all completed. Bonifacio High Street back when it was still being developed. Who would have imagined Bonifacio High Street would now look this lively and full of various dining establishments and branded retail shops? Bonifacio High Street is a favorite hangout among the yuppies and urbanites. Another popular destination in Bonifacio Global City is The Fort Strip. Known for its active nightlife, this commercial complex offers a throng of hip bar and restaurants including Draft Gastropub, URBN Bar and Kitchen, Imperial Ice Bar, and Sunshine Kitchen to name a few. A sweeping view of BGC, with the now-defunct NBC Tent featured in the background. Mind Museum is another place of interest that has put Bonifacio Global City in the spotlight. This is the first, world class science museum in the country that offers a remarkable and memorable educational experience in the world of science. Mind museum is a world-class science museum that is worthy of your visit. 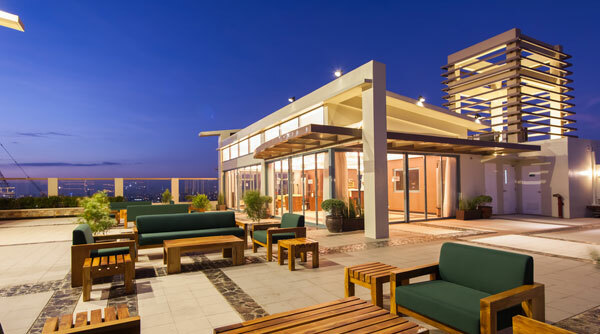 Bonifacio Global City continues to be a lively community that everyone can enjoy. 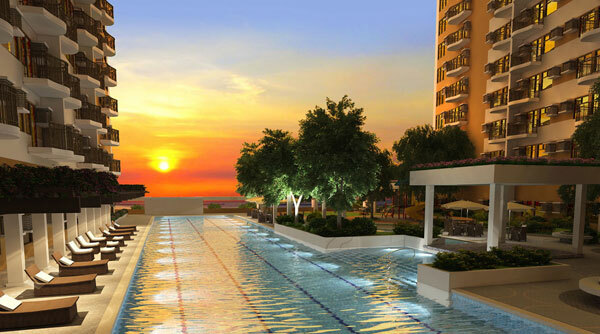 Indeed, Bonifacio Global City has redefined the way people live. What was once a barren wilderness is now transformed into a dynamic community where passionate people come together and experience a different urban lifestyle. 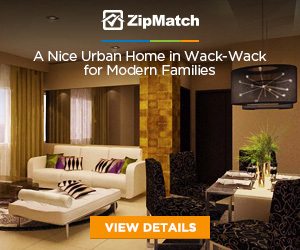 As one of the top choices for residential and commercial purposes, many local and international corporations and institutions in different industries call this home. 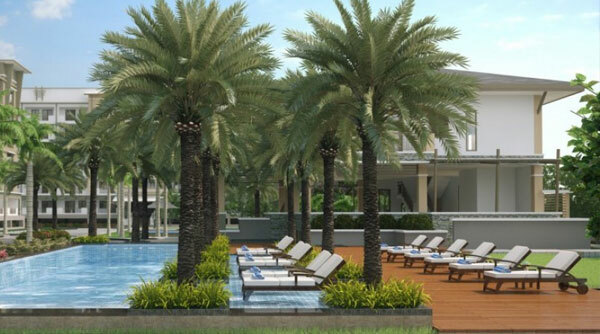 Want to experience how the lifestyle has changed in Bonifacio Global City? 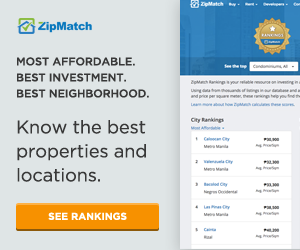 Check out real estate properties for sale in Taguig that you can buy. Long before construction began, when the place was still under planning, hundreds of people from localities and from around the metro used to flock to enjoy the open space. Picnics, cycling, soccer training, kite flying, or just good ol’ people watching were commonplace. Mind you, these were people who traveled 2 hours even just to get to spend a day outdoors. Then it all changed when the guards started prohibiting the use of the open space. I recall seeing a disappointed group of young Korean boys and their chaperons when they found out from local security that none of the open space were allowed public use anymore. I never knew til recently that planning for the place started back in the late 80’s and early 90’s. It should have been a message for the government, that our people needed to enjoy the outdoors as well. I lament the loss of the setting for a lot of my memories of growing up. 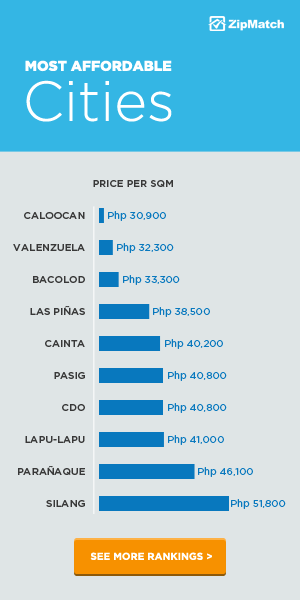 Manila’s just a place to house the workforce, just another place to milk out the cash. That’s interesting, @disqus_u1V1ELUdpR:disqus. BGC still has several parks where you can do different activities, like what I wrote in this article: http://www.zipmatch.com/blog/healthy-living-bonifacio-global-city I see a lot of families who take advantage of them whenever I drop by Bonifacio High Street. Let’s not be ridiculous here. The area was destroyed thanks to commercialism. Nothing beats nature the way nature was created. The miniscule parks there now are shameful. Top 10 Metro Manila Earthquake Myths: Real or Not?